Opportunities for enrichment outside the framework of the curriculum exist across the College for students for all age groups. 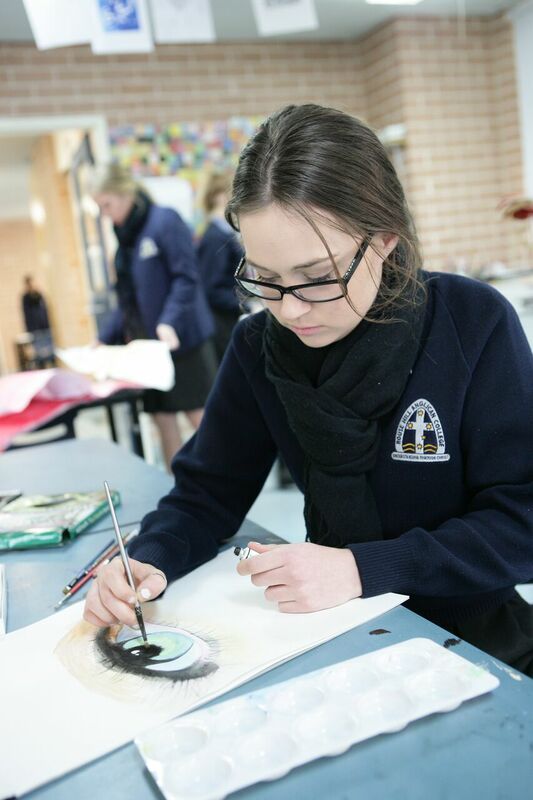 At Rouse Hill Anglican College, a diverse range of co-curricular activities are offered to students in which they may elect to participate. These activities are a part of what makes the College a dynamic learning environment which seeks to develop each student’s individual potential in a host of areas. The co-curricular program encompasses sport, music ensembles, creative and performing arts, technology, academic enrichment, as well as leadership development and Christian groups, all of which are designed to motivate and enrich students beyond the classroom. These activities are an important part of College life and our holistic approach to education. Students are encouraged to explore new areas, find their passion and develop skills in teamwork and leadership. We believe that each student is an individual with their own particular God given gifts. Co-curricular groups provide extended opportunities for students to discover and nurture these talents as well as succeed within their chosen field. Co-curricular activities are undertaken at lunchtime or before or after school. Students are strongly encouraged to be involved in the program as this provides an important balance to the teaching program at the College, as well as allowing students to be fully involved in College life. Students electing to participate in co-curricular activities are expected to demonstrate commitment, enthusiasm, and care for others. Many of these activities provide students with opportunity to represent the College off-campus. Academic enrichment co-curricular groups provide students who, during their curricular studies, discover a passion or talent that they wish to further explore and develop. 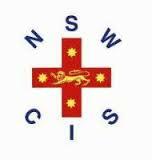 These groups encourage the use of logic, strategy, problem solving skills and thinking ‘outside the square’. Speaking groups focus on nurturing students’ oratory skills, assisting them to articulate ideas and develop confidence speaking in front of an audience. The Creative Arts and Technology co-curricular activities provide diverse opportunities for students with a creative mind to unleash their imagination upon a range of group and individual projects. These groups provide students with the space, time and guidance to enhance and refine their skills, extending students beyond the bounds of curricular Art and Technology. The co-curricular group can also benefit students intending on or currently studying Art and Technology subjects. Leadership and Christian groups are a key aspect of the College. They aim to nurture and encourage student’s spiritual growth and equip students with skills that will benefit them across all aspects of their schooling and throughout their lives. They aim to produce strong, confident, capable young men and women who will be undaunted by challenges they encounter and have the courage to not only stand up but also take action for what they believe. Rouse Hill Anglican College endeavours to equip students with the fundamentals of music by offering a variety of opportunities where students can unwrap and explore the gift of music, pursue escellence in performance and develop a heart for serving others. 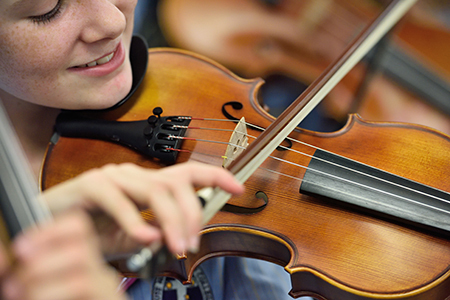 The co-curricular music program runs in conjunction with the classroom program, offering a diverse range of opportunities for students to unwrap the gift of music and explore their potential. The program provides students with the opportunity to enrich and extend their practical music gifts beyond the mandatory curriculum and elective classes. Ensembles encourage students to express and communicate musically, deepen their musical understanding and gain an appreciation of the art form. In Senior School students are encouraged to participate in the ensembles to promote team work, excellence and building an attitude of serving others. Ensembles are open to all students who are interested in singing or playing an instrument with opportunities available from beginner to advanced levels. Participation in an ensemble is strongly advised for students who undertake the elective music course as this additional time spent in music making enhances their aural and theory knowledge as well as their performance techniques. Each ensemble performs at school events and functions, festivals and eisteddfods, community events as well as sharing the gift of music with senior members of our greater community. Private music tuition is also available from experienced tutors in appropriate spaces provided by the College. 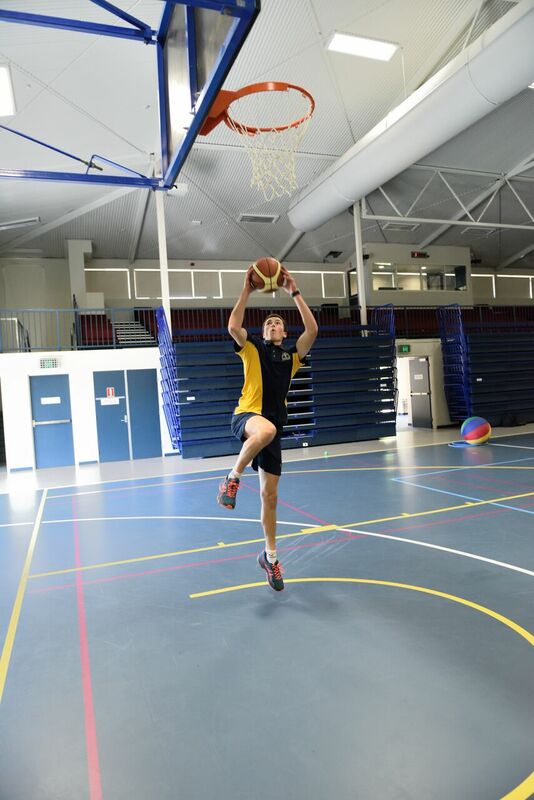 A variety of co-curricular sport is offered at the College and there are numerous opportunities for students to engage in inter-school competitions in various team sports. The College is a member of the Hills Zone Sports Association who co-ordinate the competition between local schools in a number of sports. HZSA (Hills Zone Sports Association) competitions run throughout the year on Monday to Thursday afternoons and include sports. There are also a range of championship days which are held throughout the year during the school days.